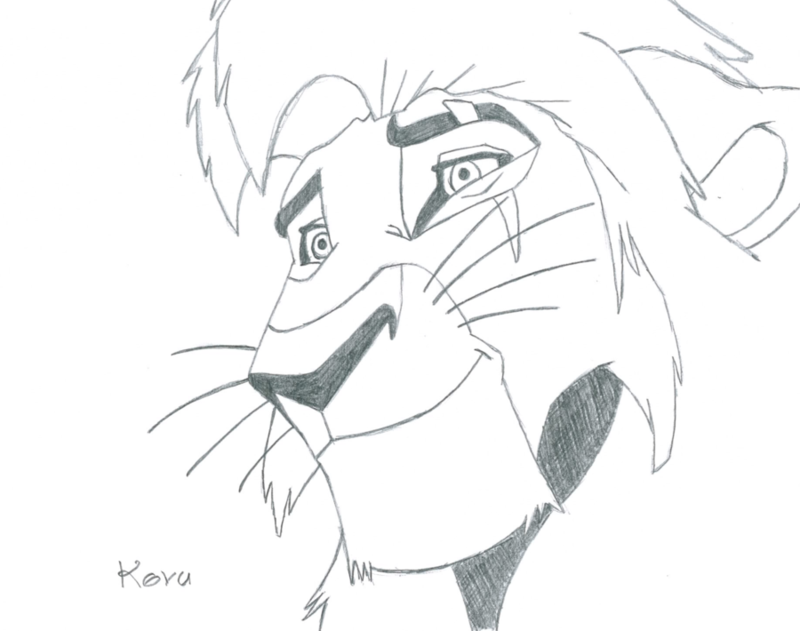 kovu. . HD Wallpaper and background images in the The Lion King 2:Simba's Pride club tagged: lion king 2 kovu. 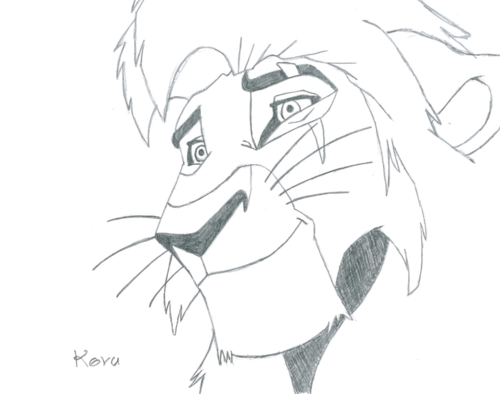 The Lion King 2: Simba's Pride: What plot holes?